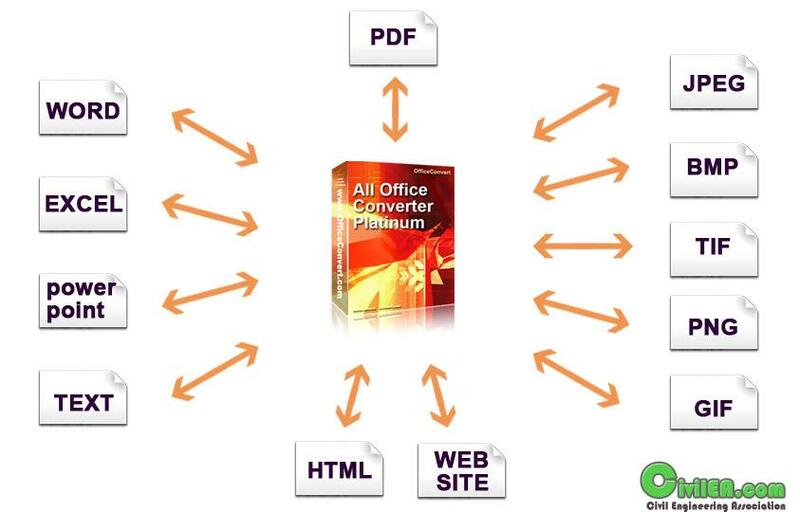 All Office Converter Platinum is an easy-to-use and professional document conversion tool. It can support batch converting documents, web and images with high good quality for business and individual to improve the work efficiency. With this powerful converter, you can create PDF file from versatile formats and convert PDF file to other versatile formats with super output quality and effectively. More, you can convert between different office document formats, web, images. It can support comprehensive formats: Word(doc, docm, docx), Excel(xls .xlsx. xlsm),PowerPoint(ppt, pptc,pptm), PDF,XLS,RTF,TXT,HTM/HTML,Website, JPG,BMP,GIF,TIF,WMF,EMF,TGA, RLE,PNG etc. Provide the customized Command Line service for server/developer. It can simultaneously convert different formats to one certain format once. It can convert the webpage on the website or your computer. Create PDF and Image with high good quality. Open *.HTM or URL as the following framework to convert. Batch Convert Word (doc,docm,docx) to PDF (as default format, as image format, as text format), XLS, TXT, HTM, JPG, BMP, GIF, TIF, TGA, RLE, PNG, EMF, WMF.